We’ve seen a lot of travel bucket list destinations but what about those hidden gems and off beat destinations that are not in the radar but in fact, should be ? Let travel bloggers tell you about their discoveries of less known touristy places that should be a bucket list destination. 14 Orta San Giulio by Emily of nibble, sip, wander. Sorsogon was only meant to be a stopover for us on the way home to Manila. We were coming from a ten-day trip all over Leyte, Samar and Biliran – three of the provinces comprising Region 8 in the Philippines. One of the locals mentioned Sorsogon to me, and I am so glad to have listened to his advice to visit it. 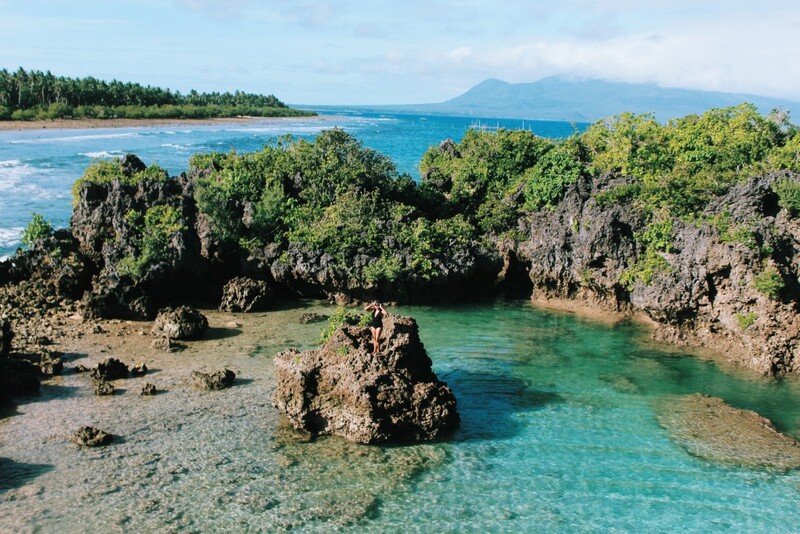 Paguirigan Island is located in Bacon (pronounced bah-cohn) Sorsogon. I must say, it truly was an enchanting place to visit. It had pink sand (yes, I said that right – pink sand) and beautiful clear water. During low tide, you can really see the beauty of the island as a massive sand bar appears, which leads to a lagoon. The place was breathtaking, and it is not very populated at the moment. I’m so glad to have had the opportunity to visit it, regardless of the extra effort that we exerted to get there. It was truly worth it. 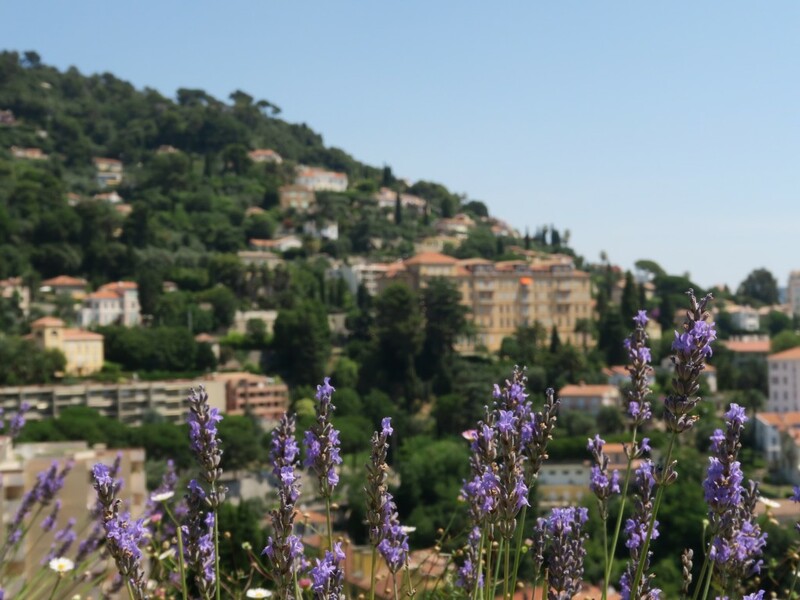 When someone thinks of France, they would often quickly think of Paris as their lone destination — but much like any other country, France has a LOT more places to offer other than its ‘center’. Apart from the Normandy region (wherein the not-so-known magical island castle of Le Mont Saint-Michel is located for example), there is also the area to the east of which I have found a hidden gem: Annecy. Nestled within the French Alps and surrounded by a stunning lake that’s regarded as Europe’s cleanest, this is a beauty that one must surely venture out into! There’s so many words to describe the beauty of Annecy but I guess I’ll leave the picture to show you how stunning this place can be. 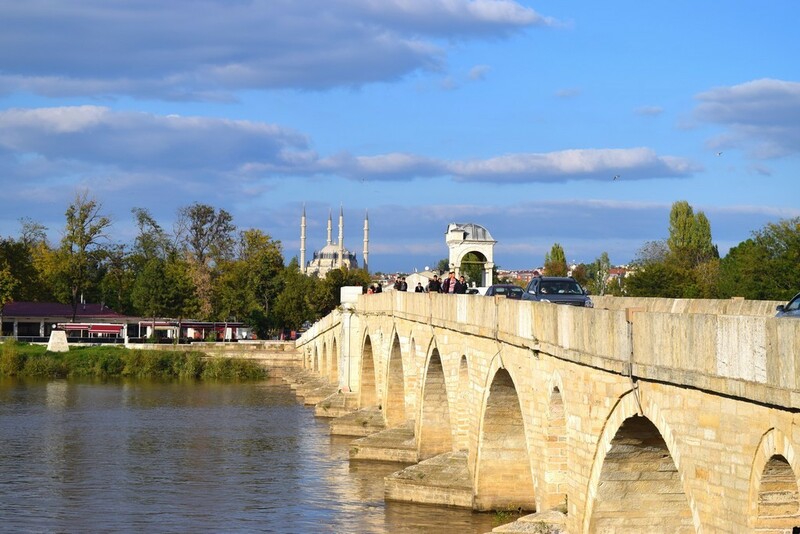 If Turkey is the bridge between the east and the west, then Thrace, or Trakya in Turkish, is the final part of the journey. A long, narrow piece of land connecting Turkey to Greece, Bulgaria and onwards to the rest of Europe. Separating the Black and Aegean Seas, this magical region has been home to great Greek gods and goddesses and ruled by tribal Thracians, Romans, Germanic tribes and Ottoman Turks, resulting in a blend of architectural and cultural history spanning more than two thousand years. Unlike the drier central and eastern regions, Thrace is a Utopia of green, rolling hills, fertile farmland, dense forests and sprawling vineyards. An ancient myth tells that the goddess Semele became pregnant in an affair with the god Zeus, so his jealous wife took her baby and burned it, but from the ashes, grew the world’s first vines. Boutique, family vineyards produce beautiful wines, almost all of which never leave Turkey. Only a short drive from Istanbul, Thrace is destination for those wanting to see another side to Turkey, where the true blend of Europe and Asia is found. This hidden gem is situated in the Pacific Ocean, in the south-east of New Caledonian capital,Noumea. I stayed at campground owned by local Kanak, indigenous people. It’s located in a secluded corner of Kanumera Bay. I had blissful few days here doing things like eating Bougna (localdish cooked in a ground oven), hitchhiking around the island, riding outrigger canoe along Upi Bay etc. The highlight would be swimming and snorkelling in La Piscine Naturelle or Natural Swimming Pool where paradise is an understatement. It’s a striking turquoise lagoon filled with a huge variety of tropical fishes and corals while Spiny Pine and Coconut trees are scattered around the area. It wastruly picturesque. My sunburn says a lot about how much I loved to spend my time here! Quirino doesn’t sound interesting to many, but not to someone who looks for adventure to the unexplored. Have you ever heard of the place? It may not be that often. Quirino lies in the southern part of the Cagayan Valley region, north of the Philippines. The province is an adventure haven. You can do trekking, caving, rock climbing, camping, boating, water tubing, cliff diving, and swimming. 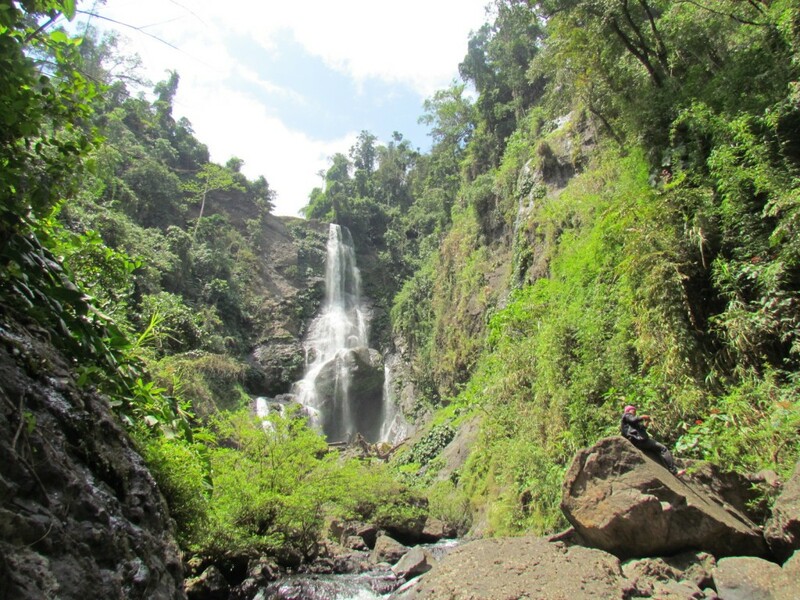 One of its premier attractions is the Ganano Falls, which will require an hour of challenging trek to see this hidden gem. Other personal favorites are the Bimmapor Rock formation and water tubing in Siitan River. Being an aqua phobic, I still enjoyed the mild rapids of the river while it carries the tubes going the soother part of the river. This place is a must explore. But I hope that it will not be exploited for the sake of tourism. I think most people don’t realize how beautiful it is on the coast of Oregon. It’s still an undiscovered paradise. It’s just a relaxing, fun and carefree place to vacation. 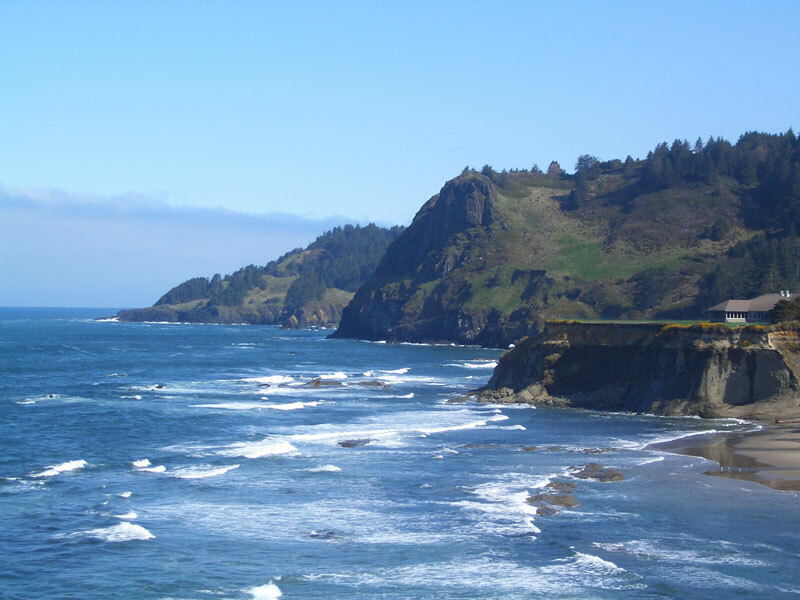 The coastline in Oregon is one of nature’s most beautiful creations and it stretches on for miles, broken only by the rugged cliffs and towering rock formations that are unique to Oregon. There’s a dozen tiny towns along the coastal road, where you can spend an afternoon strolling the sidewalks, eating the freshest seafood and saltwater taffy, listening to the seagulls and otters and just admiring the breathtaking views. We spend a lot of time on the beach, building sand castles, taking long walks and admiring sea creatures in tide pools. Hong Kong has many beautiful places, cool things to see and top places to visit, but one that is usually left out of guides and google searches is the infinity pool at Lantau Island. I found this place via friends, I was doing an exchange semester in Hong Kong and people who had been there the previous semester recommended this as a must-see place! I went there with some friends and it took some time to find, but worth every second of looking! 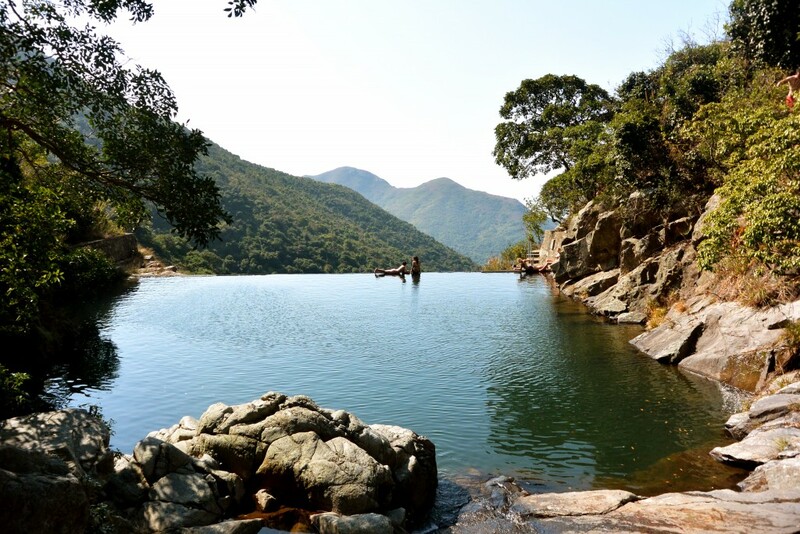 First you need to get to Lantau Island, and then you need to actually find the infinity pool! But it’s totally worth the effort, and with some simple google research you can find some great directions! Once you get there, it has a great view over the mountains, clear water and it’s a perfect place for a day trip. Bring some snacks, your camera and swimwear, a good book and enjoy your time at this hidden treasure in Hong Kong. My “hidden gem” is Angola, it just came out of 30 years civil war, the visa is very hard to get and it’s as expensive as hell so the country offers raw and unspoilt beauty. I was always under the impression that to get the best spots, the further away the place, the more promising it is. Although it’s partly true, imagine my surprise when I found this hidden little river close to where I live. Layon Bilog river sits in the middle of the jungle at the foot of Mt. Talamitam in Nasugbu, Batangas, about 20 minutes away from Tagaytay. I had the place all to myself and I spent my time jumping in the water and playing by the “mini waterfalls”. I’ve seen better, but the simplicity and the humility of this one that made me fall in love with it. After living in Sapporo for over two years I really started to feel like I knew all the little things the city had to offer. Then, one day, I saw a picture of a glass pyramid on my Facebook news feed and knew I had to get there. Spring had just started after 6 months of winter, so it was the perfect time to go to this manmade mountain park, Moerenuma. Designed by Isamu Noguchi and opened in 2005, it is a much needed park of green hills in northern Japan. 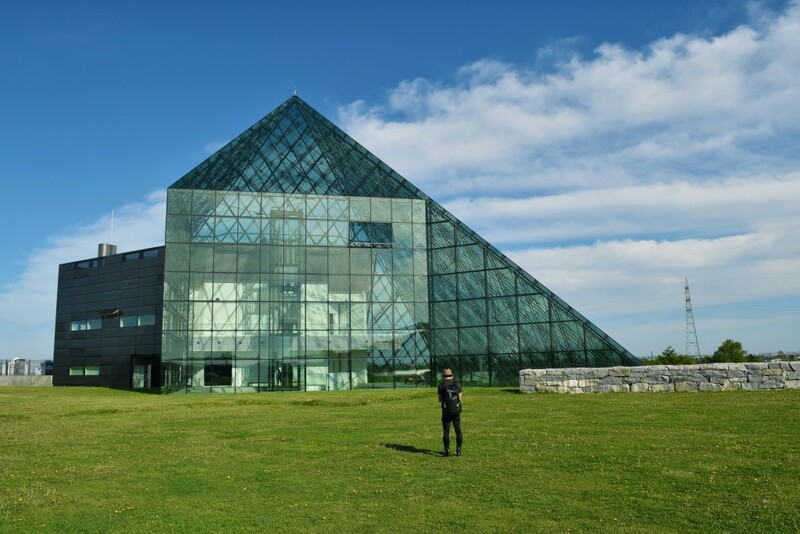 It features two grassy pyramids, a glass pyramid/art gallery, and various other large sculptural pieces on nearly 2 million square meters of perfect greenery. It also hosts a spectacular fireworks show in September! A unique destination which is a pilgrim’s delight, a backpacker’s haven, a historian’s riddle and a geologist’s venture – Hampi’s got it all! Except for one thing. We did not see a single resort and we hope it remains this way. 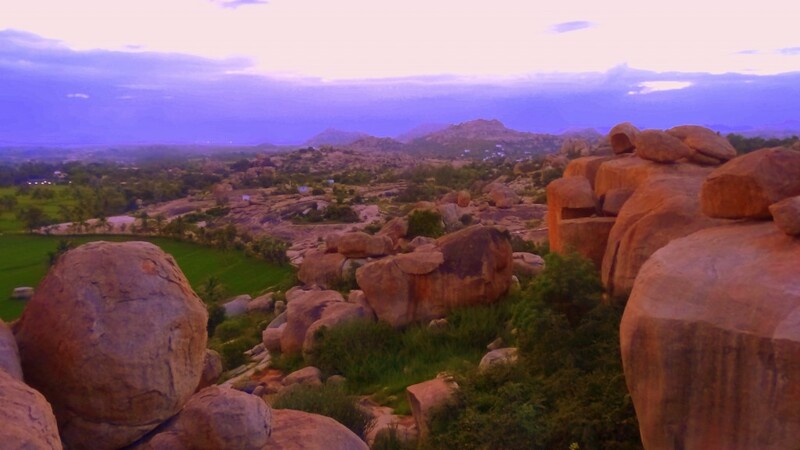 From giant boulders to the ruins of an ancient city, Hampi has a lot of strange sights to offer. What’s more, it has a river with red water! 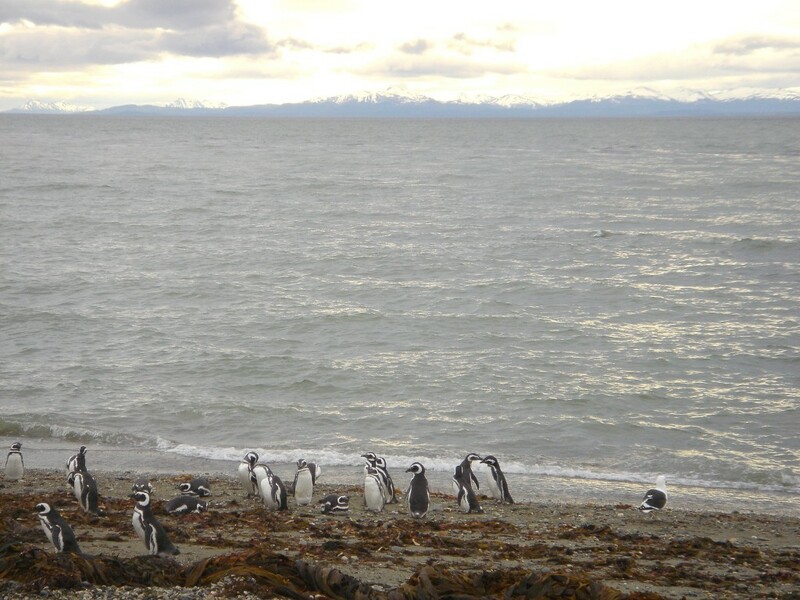 I managed to get a tour group in a van to go out of their way over dirt roads to see a colony of Magellan Penguins (also known as Jackass penguins) that are located at Seno Otway on the southern tip of Chile. It is accessible only from September to March, so we were very lucky to be there at the right time. There was a lot of grumbling when we hit the dirt road, but everyone thanked me after our visit. We all left elated. Thank goodness the penguins didn’t swim away for the day! Orta San Giulio by Emily of nibble, sip, wander. One of my favorite hidden gems (it’s so hard to have just ONE favorite!) 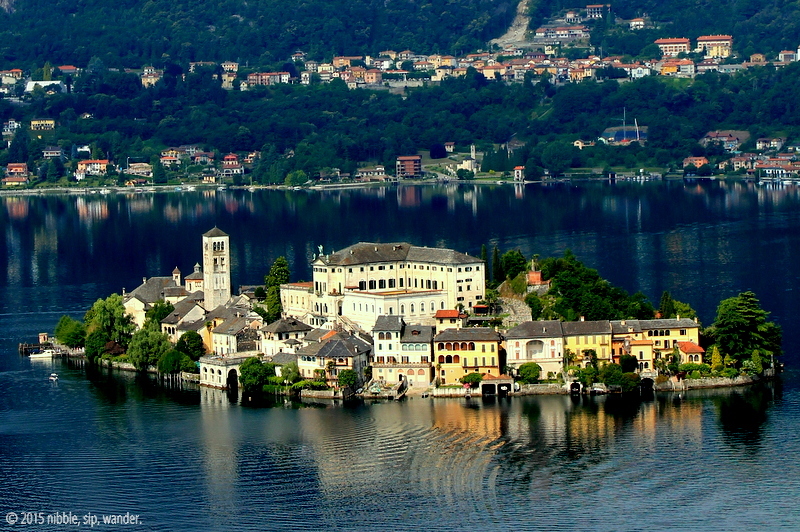 is the small town of Orta San Giulio which lies along Lago D’Orta (Lake Orta) in northern Italy. Not only is this lake the most underrated of Italy’s famous lakes, but in my opinion it is the most beautiful and interesting. Its crown jewel? The Island of San Giulio, an offshoot of the lakeside town smack-dab in the middle of the water. For an amazing view, hike up to the stunning Sacro Monte di Orta, a UNESCO World Heritage site overlooking the island (and a must-see in itself)! 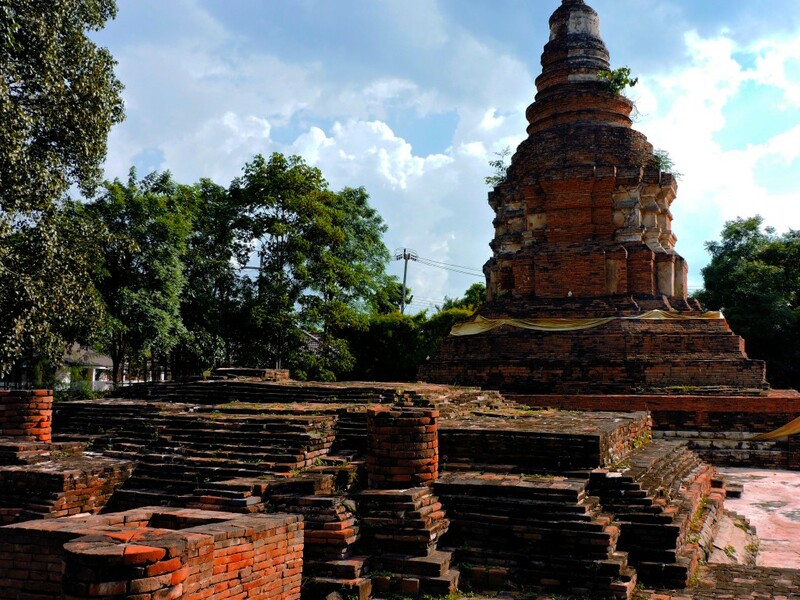 Through all of our travels, our reading and research and both times we visited Thailand, we’ve only heard someone refer to the ancient city of Wiang Kum Kam once. We were staying at an Airbnb in Chiang Mai and our host told us about nearby ruins that were rarely visited and would be a great place to go for the day. What we discovered was a whole set of ruins, scattered throughout a residential area and virtually empty of tourists or visitors. In total, we saw three people and one small tour group that went to worship at a shrine at one of the larger ruins. We realized we had found an incredible hidden gem and it quickly became our favourite one because of the lack of people and the incredibly interesting nature of the ruins. We spent a day on motorbike, exploring the area, visiting the different ruins and stopping for food along the way. 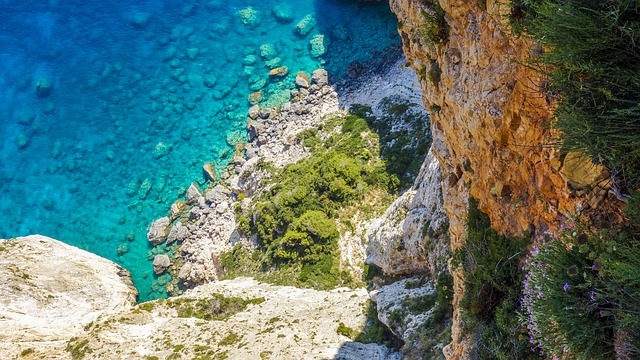 I was browsing though a guide book trying to figure out how to get from Greece to Italy when I stumbled upon a photo that made me stop and go, wow. I knew I had to visit the place. Although it was found in the guidebook, it wasn’t visited by many backpackers. 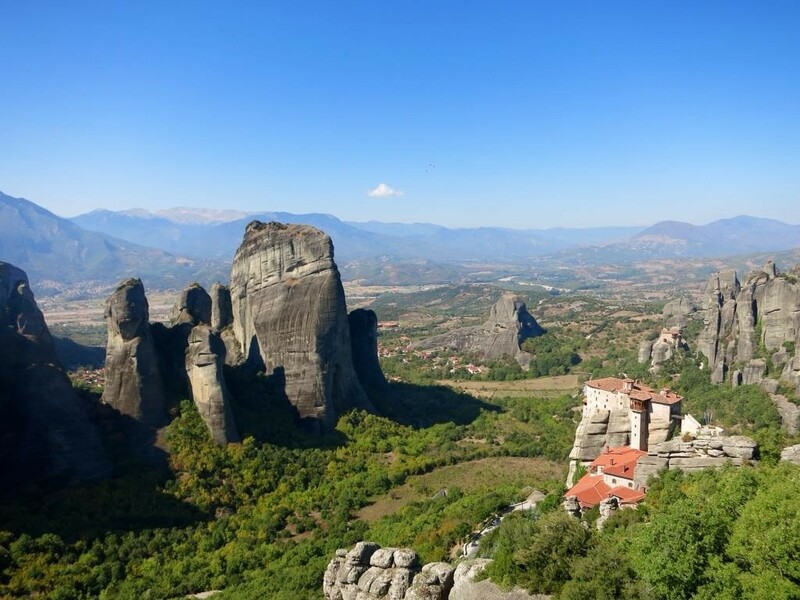 Together with a Spanish friend, we headed towards Meteora, Greece and it turned out to be one of the highlights of my trip. It was like a valley filled with high cliffs and perched on top of these high cliffs were ancient monasteries and convents. The scenery was absolutely stunning and out of this world! I’ve been to Greece last time and I went to the major islands. We enjoyed driving around in Santorini and Mykonos. We were told about how beautiful Crete is and we are definitely keen on exploring more of it. My friend recommends getting a car from Rental Center Crete and just drive around at your own pace, and knowing that we had a fabulous time in other Greek islands doing just that, we are definitely up for it. Angola looks the pick for me! Some great suggestions here. I’ve only been to one. I’m going to have to broaden my scope. Thanks for this. Love this post! I’d add Little Corn Island, Nicaragua as my contribution! So many great suggestions! It takes a bunch of travel bloggers to bring these places to light. I love how bloggers are always finding great new places and sharing them. 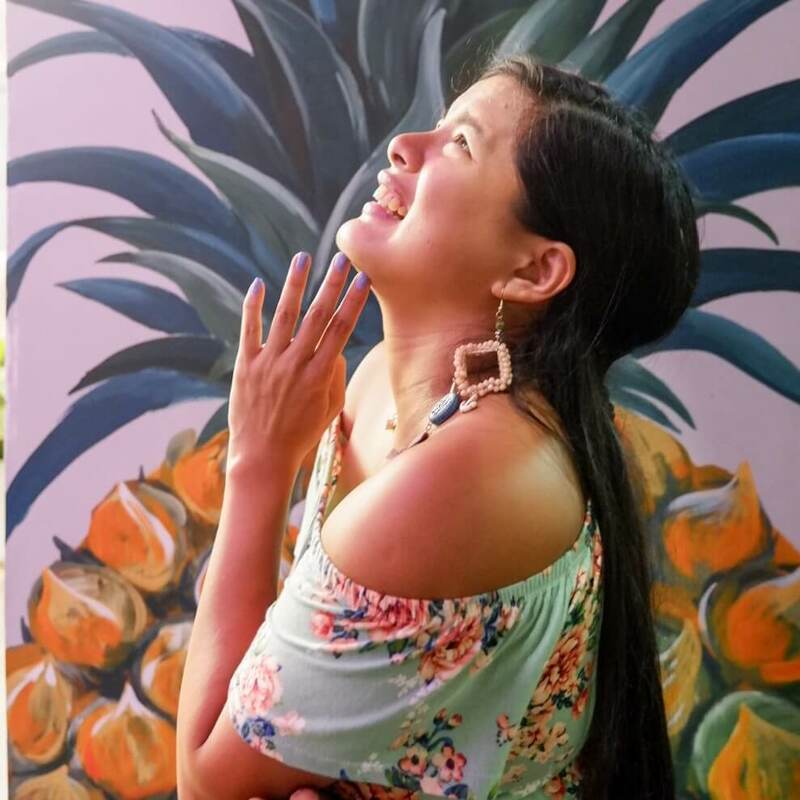 Thx for sharing these great destinations, and introducing us to some dynamite travel bloggers, Karla. Asia is definitely on my radar for the 3rd volume of Chocolatour, and so I’ll bookmark this post for later reference. Been to a few of these, I like the look of New Caldonia! Yessss all about the offbeat paths! LOVE LOVE that shot of you with the dome! Did you get it from the link I sent you? A truly inspiring list. I love how it shows places from all around the world from Asia to the US to Africa. I think Hampi’d be my number one for today. those penguins look so adorable! and the glass pyramid looks awesome! i’m planning to go hokkaido for the longest time! i really have to make it come true soon! Never been on any of them. But seeing all of the photos alone, I could say travelling here in the country is a heck-of-a-fun thing to do. If you asked me, though I’m not a travel blogger, I could also recommend an addition: Marinduque Island and their monumental Datum Origin. Whoa! That’s one heck of a list! A lifetime isn’t enough to see all these gorgeous places around the world!!! Hope to visit one by one and to blog each of these destinations. Will definitely add all of them in my bucket list. So little time and soooooo many places to see. 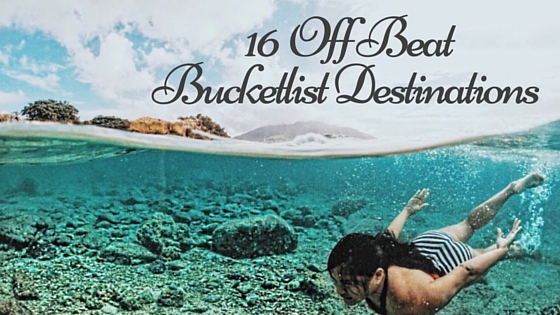 Everything on this list make me want to book a flight NOW. I love this round up and will definitely re-visit this post next time I plan for my trip. Great list Karla! I need to add some of these to mine! Especially the ones in the Philippines. Beautiful! All of them are. I like the first island though, it looks really private and not much people are around, probably. Thanks for sharing! I hope I can see them all someday. Thanks for sharing all these. It’s pretty inspiring to see such marvelous destinations all over the world. Qiang Kum Kam in Thailand reminds me of the ruins/temples we visited in Siem Reap, Cambodia. 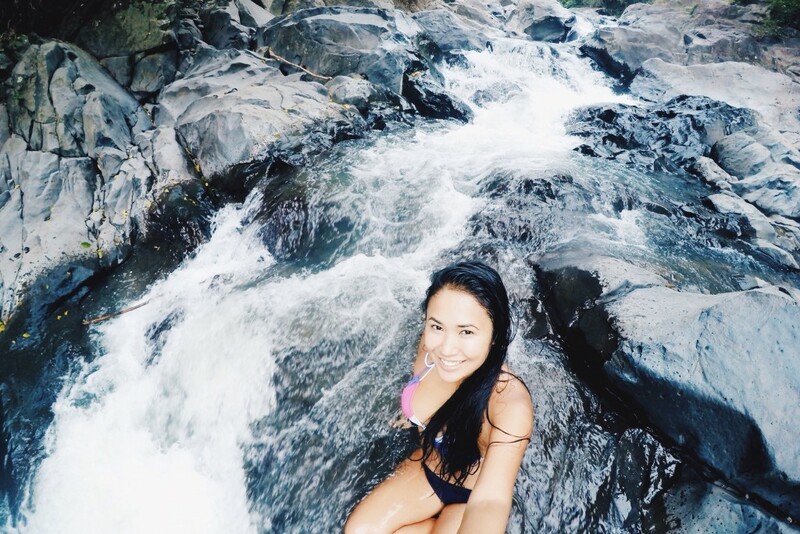 We were able to try the Layon Bilog River at the foot of Mt. Talamitam. It was the perfect place to coold down our sore muscle after a really long climb. Beautiful places! The travellor in me wants to visit each one of these..putting them on my bucket list! Some great suggestions here! I’m always looking for off-the-beaten path destinations. I haven’t been to any of these places… I wish I can go to even just one of these lovely places..
Off beat travel destinations are the best! I haven’t been to any of these places but they sure look beautiful. Sorsogon isn’t on my top places to visit when I go to the Philippines but after reading this, I’m def going to try and explore that island. Thanks for sharing! I always wait for the two travel monkeys of their travel escapades. Its nice to see theres cheap ways to travel. Man I wish I knew about that infinity pool in HK back in 2009, it was my first hot and sticky Asian experience! Going to have to take note of the Philippines offerings for 2017. Great post, dreaming now! Wow, such amazing places to visit! I’ve never been to any one of them. So sad! I hope I get to travel soon. Wow. Awesome places. 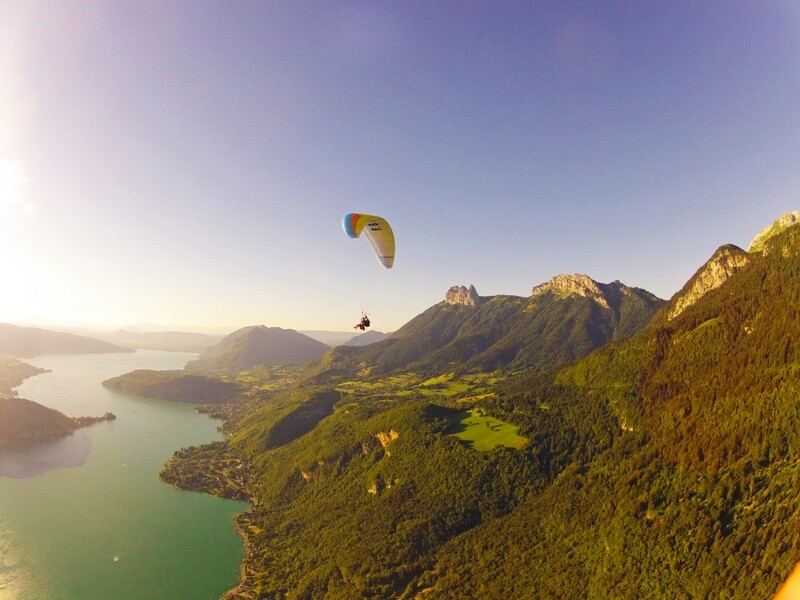 Especially the one in Annecy, the view is just so amazing. Thanks for sharing this! I had never heard of any of these – such a bad travel blogger! I can’t even choose my favourite, they’re all stunning, especially the tiny islands. Loving that infinity pool too. Great collaborative effort! Love the places, as they are definitely locations which most people won’t think of! 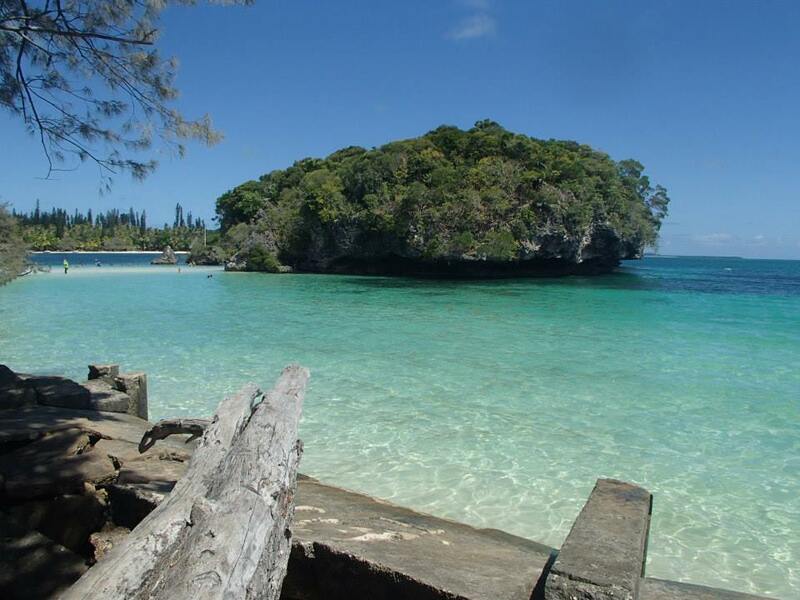 If I’m to put one of them into my list, it will be Isle of Pines, New Caledonia! That tends to happen, you visit it for the first time and its quiet then it goes viral then boom, its just people everywhere. But well, I guess as long as they take care of the place then thats good. Nice blog. I would like to thank you for all the information you give. Its really important to choose the best travel guide to know the different place in earth. So thanks for the information you give.